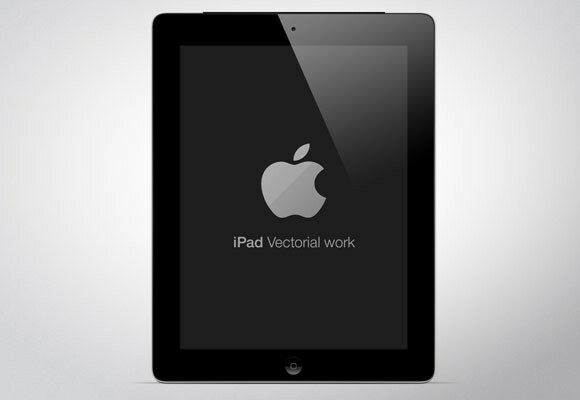 Designed by Centis Menant, this iPad PSD mockup contains vector shapes and layers on each one. It is free to use and contains to limits. In this link, you’ll find the download button to the PSD file. The preview contains a sleek color palette which has already gotten 5,567 views, 18 likes, and 7 saves. 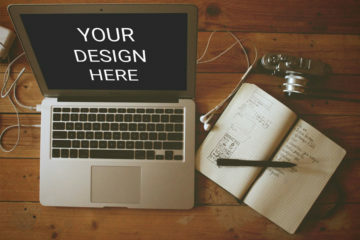 Moreover, you’ll find related works from the author and other designers. 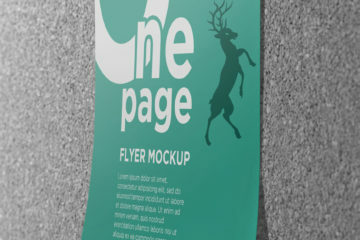 The mockup is available for download at dribble.com. Dribble is a digital community with amazing works, projects, and designs. You can share and download the mockup for your perusal. We hope you find it useful!